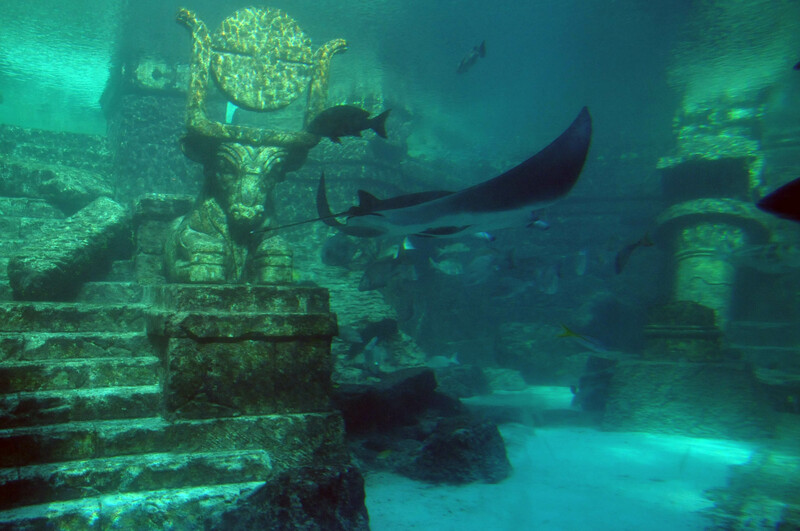 Vacationing in Nassau is an exciting adventure, but what makes it exciting is planning out your itinerary with activities that will make you get to know Nassau. 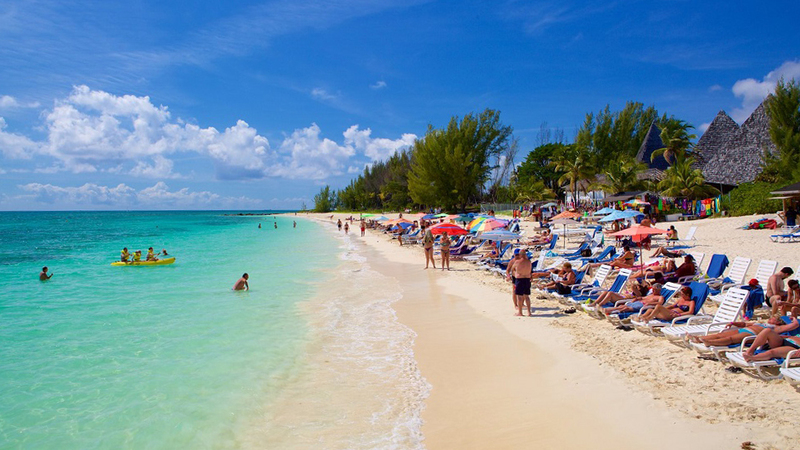 Here are some fun activities to do in Nassau. One of the common things to do as a tourist is to get to know the history and the interesting features your travel destination has. The Cloisters is a place that holds the remains of a French monastery that was built in the 14th century. Historically, the Cloisters was a part of a four-piece collection that was imported to the United States from France by William Randolph Hearst, a newspaper baron, and then he transferred it to the Bahamas in the 1960s. 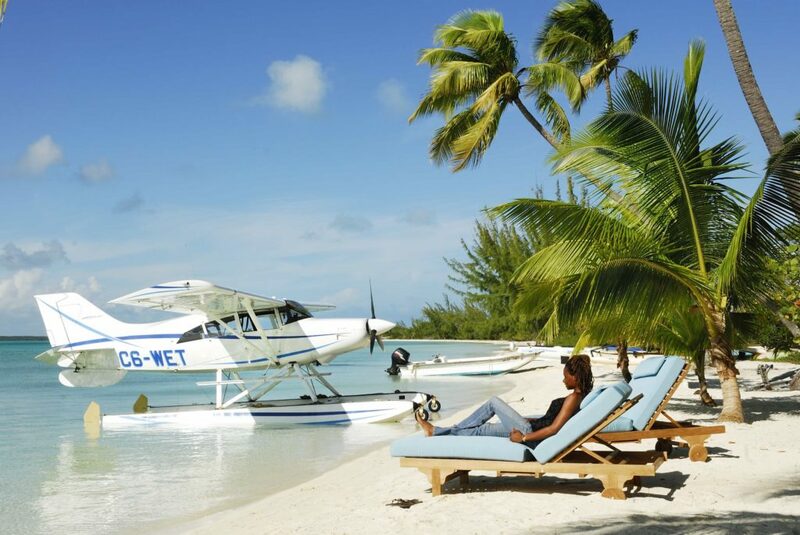 Another hidden treasure of Nassau that you can visit is the Paradise Island playground. This megaresort will not leave you bored or with nothing to do. Its marine theme will explain its humongous waterscape with over 30 swimming pools and areas that accommodate water activities. What better way to get to know the Bahamas is through food! Immersing yourself in the culture of their food is one way of communicating with them because the food is something that brings different people together. 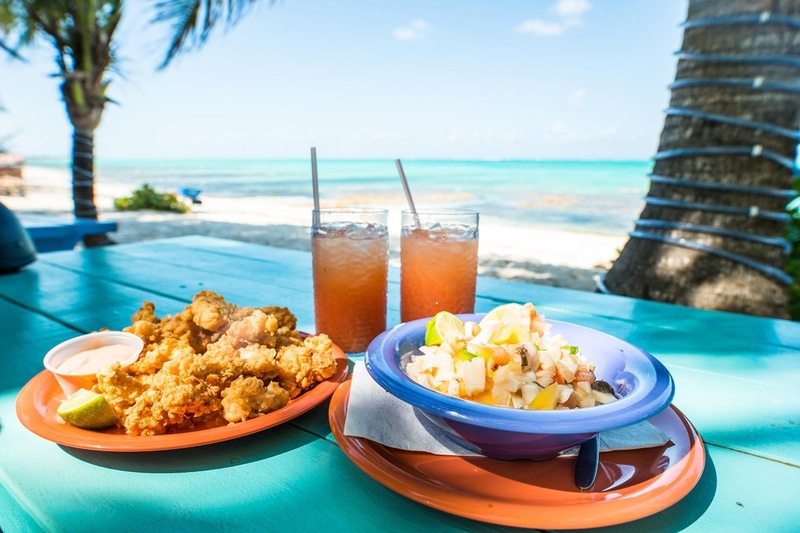 Partake in Tru Bahamian Food Tours’ Bites of Nassau tour. 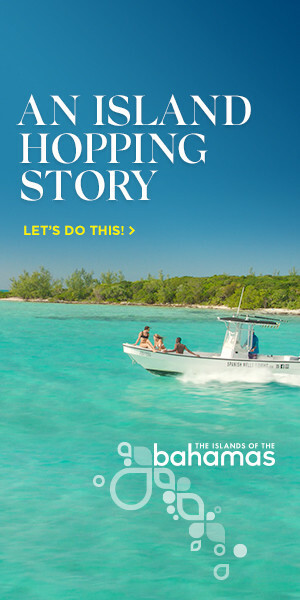 It is a three-hour tour that lets you walk through the culture of Nassau with your palate. It is a given fact that tourists always buy souvenirs from their travels—whether it is for them to immortalize their unique experience in Nassau or to gift to family and friends. Buying handmade souvenirs such as accessories, clothes, bags, and other crafts not only makes your vacation more worthwhile, but it also supports local artists in Nassau. Visit Craft Cottage to find handmade crafts made by a team of locals under artist Nadine Ramphal. The Craft Cottage is located near Bay Street and the Doongalik Art Gallery.